Home / DC / filme / News / SDCC 2018 / Shazam! / trailer / [News] Primeiro trailer de Shazam! 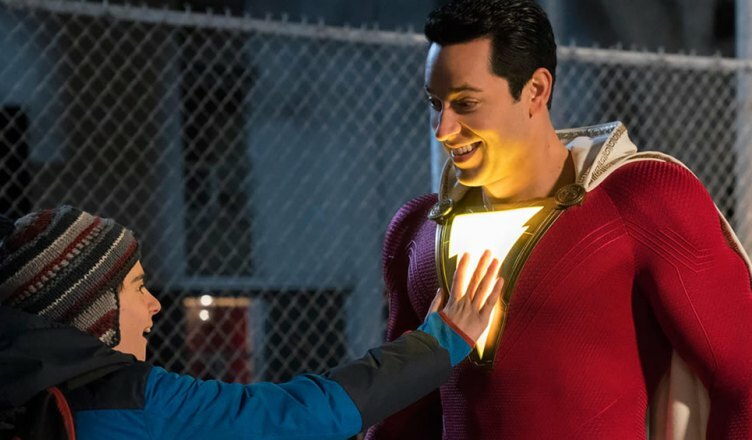 [News] Primeiro trailer de Shazam!